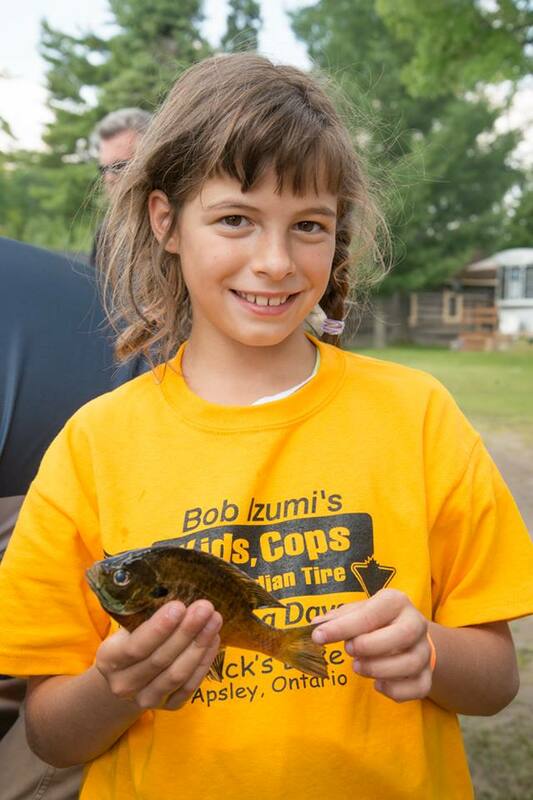 We love to share photos from your Kids, Cops and Canadian Tire fishing adventures! Want to be featured on our website? Email your prize catch to events@kidsandcops.ca.